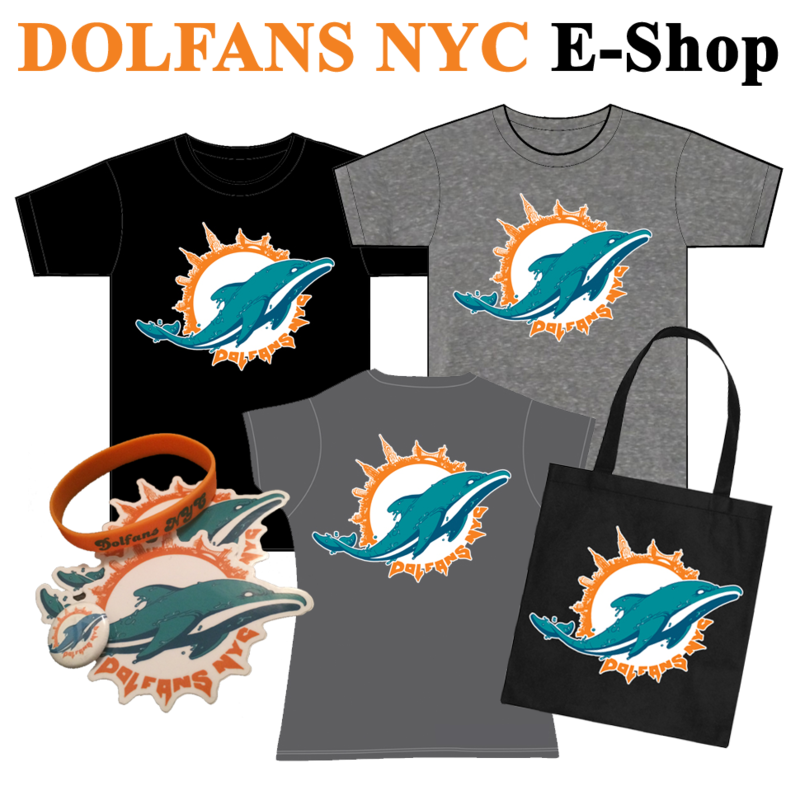 Thanks so much for the amazing turnout on Sunday as the Dolphins beat the Bills to finally break the losing streak! We had an awesome time at Third and Long and cannot wait for MONDAY NIGHT FOOTBALL when we face our hated rivals, the New York Jets!!!! Photos from the bar on Sunday will be posted soon. And speaking of the Jetsâ€¦.as many of you know, we bought 20 tickets to attend the November 1st game Fins vs Jets at the Meadowlands. All 20 tickets have been snapped up already. However, we’ve had a lot of people express an interest in going in on additional tickets. We can certainly buy another row of 10 seats, but need a guarantee that you are able to reimburse us the day of purchase (like we did with the last set of tickets). The total came out to $86 and the seats are in the 300’s sections.We have one row on one end of the stadium and one row on the other end. There’s no guarantee with Ticketmaster that the 3rd row will be in the same section as the others, but there’s a good chance it will be close by. If you are interested, please let us know so that we can try to coordinate all the details. We will know as we get closer to the date as far as tailgate details and where we can all meet up to pre-party. More info to followâ€¦. November 9th — Dolphins vs Patriots – We will be hosting a tailgate party at Third and Long! Decorations, snacks, specials prizes, charity raffle, etc etc. Mark your calendars!!! See you on Monday night! Game starts at 830! This entry was posted on Tuesday, October 6th, 2009 at 8:07 am	and is filed under Events, Recaps. You can follow any responses to this entry through the RSS 2.0 feed. Both comments and pings are currently closed.